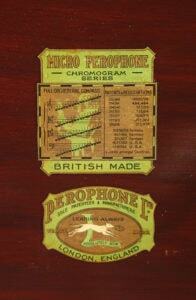 Perophone was the brand-name of Vernon Lockwood Manufacturing Co., City Rd, London, first used about 1910. 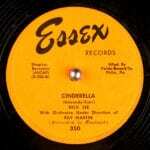 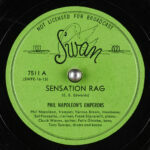 They produced conventional, but often above quality British Gramophones. 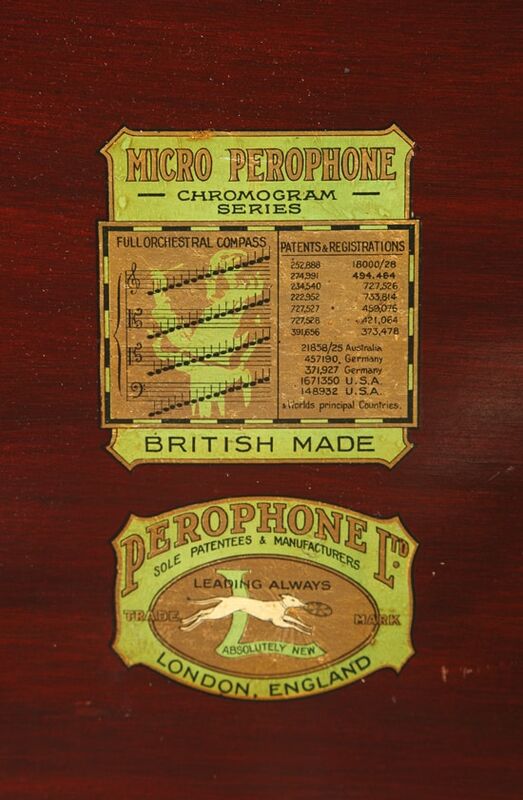 Known as Micro-Perophone Gramophones by 1927, probably called "Micro" after the Bettini Micro-Phonograph which was so called to indicate the minute acoustic details it was capable of producing.